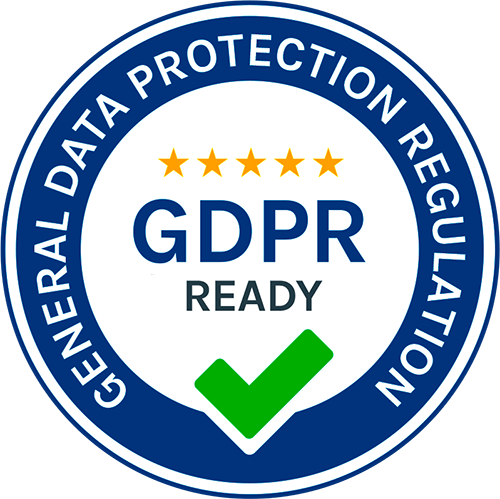 Usually company’s own firmographic and demographic data, might inaccurate, thus many choose a vendor that will supplement their 1st party data with a combination of 3rd party data sources. Among the vendors that provide complex data sets and comperhensive solution is Leady. Read further and discover why it might be good fit for your B2B lead management. 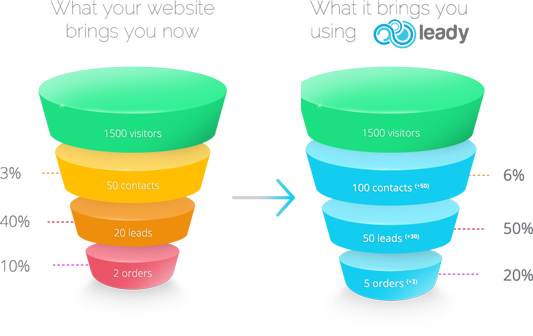 Leady helps you to discover not only which companies visit your website, but most importantly will identify your unique website visitors. Consequently creates detail company and person profiles and provide you with data on their on site behavior. Who Is Visiting will track IP addresses of your anonymous visitors and provide only a fraction of additional information. You won’t find company brief nor LinkedIn connections. Based on IP identification Lead Forensic provides you with company profiles only. Web forms are a great tool how to generate new leads. Leady will track all your subscribers and once verified complement their profiles with all accessible infromation. WIV focuses primarily on website tracking of your anonymous visitors. Thus it will tell you whether your leads came on the page with your web form. Leady save you time and resources. Import your data and turn Leady into the directory of all leads’ activities. Its especially handy when you want to filter out your exisiting leads and find new ones. Who is visiting does not allow you to import data, only export. Thus you won’t be able to filter out your existing clients and use it for upsell or cross sell. Leady serves as a full service solution so you can easily upload and export your data to Leady. In case you monitor user's events such as phone call, download of white paper or purchase you will gain extraordinary 360 - degree view on your users and visitors. 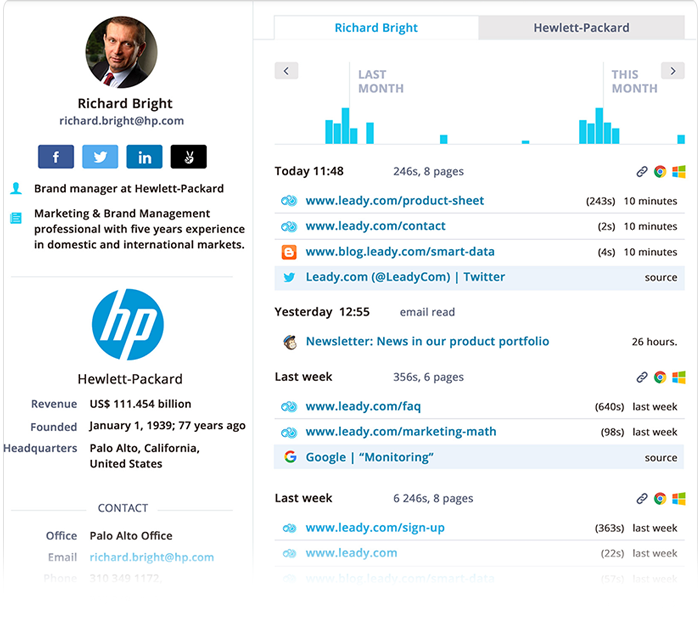 Leady will allow you to manage all data at one place. Taking in consideration Who Is Visiting subscription starts at $49 and provides you with quite limited features, Leady is far better deal for any B2B and SaaS company. One of the jewel crowd of Leady is its Mailchimp integration. It helps you to track behavior of your email recipients on your website. WIV does not integrate with email provider and thus you might be missing a great amount of leads. Leady enables you to tag, assign, comment and further segment leads based on your custom filters. Such a solution enables marketing and sales teams to work smoothly together. Who is visiting enables you to have few users, you can comment yet you cannot assign leads to your colelagues . There are many reasons to consider Leady as Who is Visiting alternative. In the end, it won't cost you anything to give it a try.